In this article, we will talk about how to reach out to influencers. Small businesses are very disadvantaged in general, this is especially the case when it comes to marketing. Your company may not, and probably does not have a huge budget overall, let alone having a big budget for marketing. But if you’re on social media, I cannot stress enough how important and beneficial influencers are. We talked about that in older posts before, please check it out. You wish to reach out to Influencers, or at least one influencer because you either heard about or already know Influencer Marketing. It’s one of the best ways to promote your brand, service or content. There’s a misconception we see a lot. People have this understanding of only big companies needing Influencer Marketing. This is not the case. 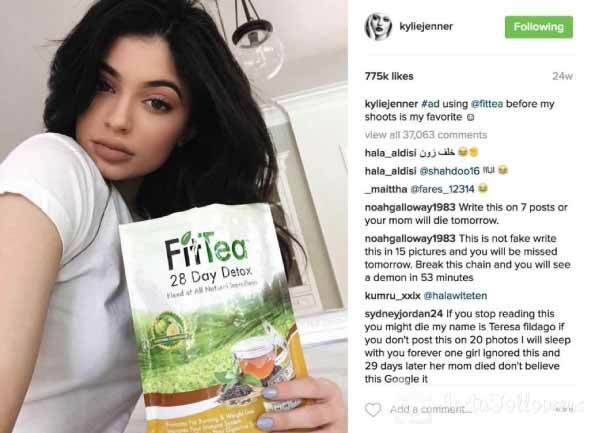 Influencer Marketing can greatly benefit small companies or start-ups. Why? Because they grant you very high levels of exposure. You may think those Social Media Influencers may not be interested in working with you, or that they’ll be very costly, too costly for you to use. Again, wrong! There are many ways to work with influencers. Some of them can be cost-effective. You can offer them a product in return of their service, you can give them a lot of your product, you can offer them a free service in exchange, you can make a deal either way. When there’s a will, there’s a way, fellas. One of the most important things to do, maybe even the most important above all; is to research. Spend some time researching preferably multiple influencers. What you have to keep in mind here is the target audience. A good way to get influencers is just to look at your followers. If you already have an influencer that’s a follower of yours, then they’re probably more likely to work with you. If you’re still wondering how to reach out to influencers, another way is to search by a hashtag. Now, what makes people attracted to your hashtags? How can you have attractive hashtags? We discussed that here. Choose a hashtag (or multiple if you feel up for it) and start researching who likes and participates in those hashtags. Check their followers, how they interact with them. Influencers aren’t all about numbers. Check how they interact with their followers, how often they reply, what’s their style of promoting? If you think their audience and yours will go along, then go for it. You should take the time to follow them, learn their style, learn about them in general. Influencers like it and they’re a lot more likely to work with you if you do these. When you’re ready, send them a direct message or an e-mail introducing yourself and your brand. Explain what kind of partnership or collab you wish to make with them. Clarify why is it you want to work with them in particular. Keep in mind, most influencers get many requests to partner with brands. You need to find a way to rise above average and stand out. Being personal, clear and positive can help with that greatly. If you don’t hear back from them, don’t take it personally. Plenty more fish in the sea. If they accepted and interested in promoting for you, that’s great! Send them a plan of what you expect from them. This can be as; specific dates you want your content promoted, your hashtag and any other information you seem important. It’s always a good idea to have a contract beforehand, just to be safe. With a contract, both parties cannot break promises. After you partnered with them, after the campaign is over; keep that relationship going if the promotion went well. Don’t go cold on them, because you may work with them again in the future. 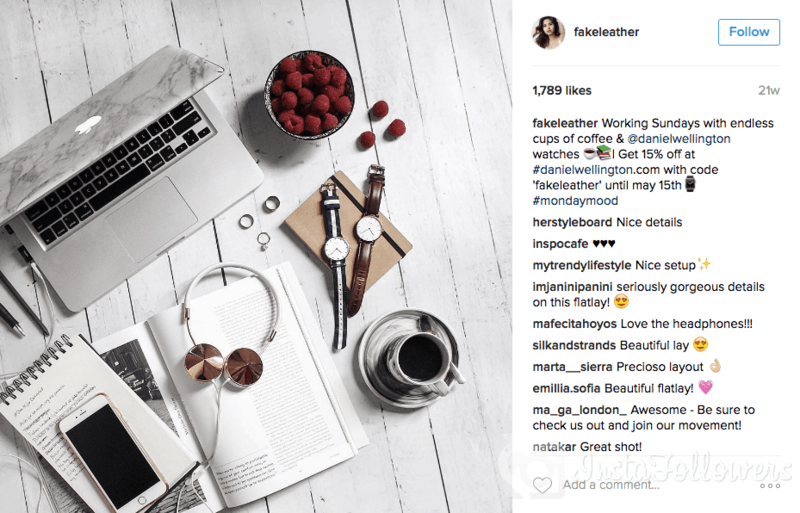 Most influencers usually try to work with brands they know and worked before. In this article, we talked about how to reach out to influencers. Social media influencers play a huge part in all this new form of marketing. If you don’t know what Influencer Marketing is yet, then it’s about time you learn. Because it seems like that concept will be with us for some time. Thank you for being with us in this post, hope you liked. If you liked, please leave a like. We recommend that you read our previous article titled How to Disable Direct Messages.